New nostalgia: Document your festival season with an Instax Square SQ6 | SHEmazing! There is something so tangible about the permanence of a physical photograph. In an era where thousands of pictures are stored on smart phones in our pockets, what is it that makes a captured moment special anymore? The resurgence in popularity of instant photos is a direct response to our digitally motivated, snap happy culture, one that places an emphasis on acquiring ‘likes’ rather than using an image to revisit a passing memory. 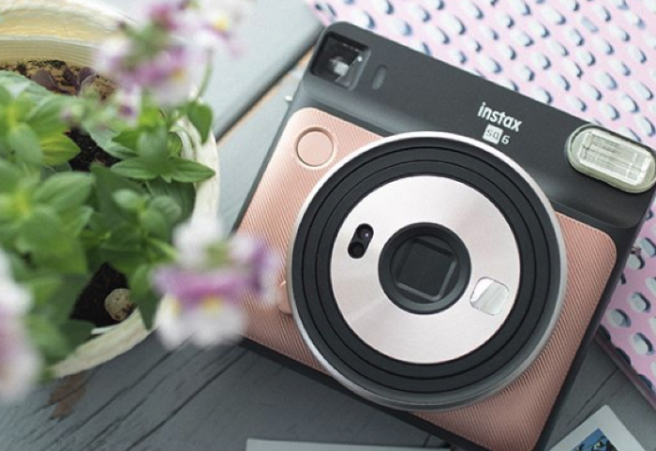 Luckily, Fujifilm’s Instax Square SQ6 is making memory conservation a priority – allowing digital natives to capture their happiest moments on real film. If there is one occasion we want to ensnare in the flash of a camera, it’s festival season. We’re decked out to the nines in glitter, enjoying every waking moment with our best friends, listening to our favourite live music amongst the beauty of nature. 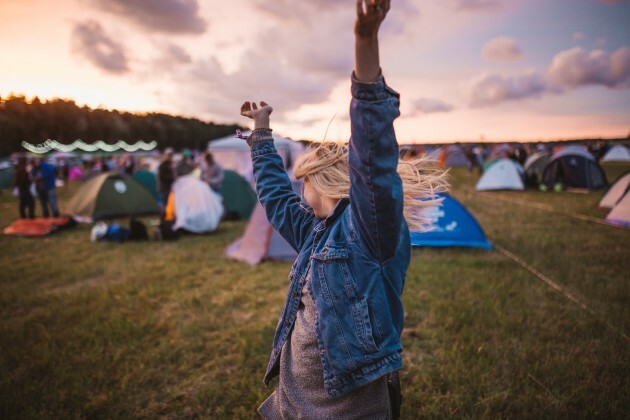 It simply couldn’t be a more photogenic opportunity, and with Ireland’s biggest festival, Electric Picnic, just around the corner, we’re contemplating our list of festival essentials – and an instant camera is top of the list. 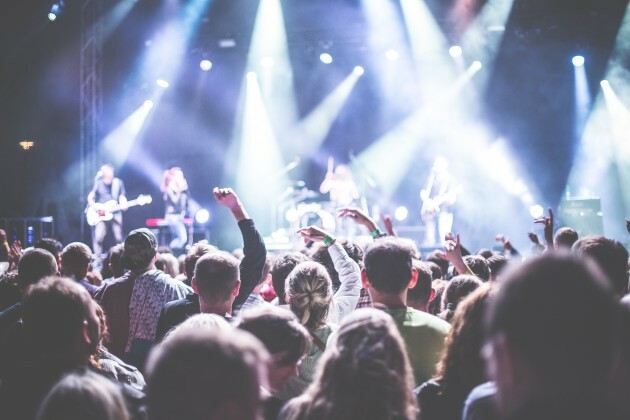 Being festival ready is a multi-faceted task with many aspects to consider. First up, it’s all about how we’re looking on the day. Packing the perfect festival clothes that simultaneously emblemise our personal styles while being able to adapt to the, shall we say, changeable Irish weather is a must. Getting the makeup look on point can be tricky when you’re staying in a tent in a field full of revellers, but we’re all about making an effort with the glitter. Sometimes though, we get kind of frustrated that most instant cameras don’t have a selfie option, so we can’t capture ourselves and our pals with accuracy. Luckily, the Instax Square SQ6 has an actual selfie mode and a reflective selfie mirror, so you can check the capture area of your selfie in a mirror next to the lens. The Selfie Mode also does all the behind the scenes work for you while you’re in front of the camera, automatically adjusting the brightness and focal length. Well, we didn’t go through all that outfit planning not to snap long lasting evidence of ourselves in all our finery. Next up on our festival essential list is the itinerary. We want to see EVERYTHING we came to the festival to see – be it music acts, street food carts, comedy tents, carousel rides or cocktail classes. Whatever the adventure you’re embarking on, the Instax Square SQ6 prints in the perfect size to capture any activity. There wont be the hassle of trying to choose whether to shoot portrait or landscape, or worrying about fitting every member of your crew into shot. At 1.3 times the size of Instax mini prints, if there’s room on your itinerary for a rave in the woods, spoken word session or buffet brunch, there’s room in your instant photo. Festivals are all about getting creative – be it an experimental new hairstyle, sampling new music genres or engaging in a creative workshop. We’d also like to take the opportunity to get creative with the special memories we’re capturing. The Instax Square SQ6 Camera has modes that let us do just that. First up, there’s the Double Exposure Mode, where you can press the shutter twice to capture a shot overlaying two images in the same print – and it looks extremely artistic. The second is the existence of the Flash Colour filters. Three colour filters can be attached to the lens, creating a tint of your chosen shade to the image. Whatever your game plan for festival season, it would be a shame to let it go by undocumented – and there is nothing quite like flipping through a pile of actual photographs and reminiscing on some amazing memories. Fancy nabbing yourself an Instax Square SQ6 Camera to capture all of your fleeting festival memories?